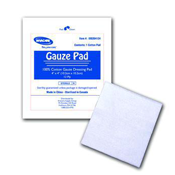 Proper Wound Care involves having the right supplies! 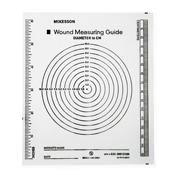 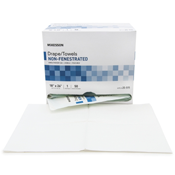 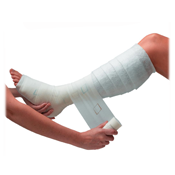 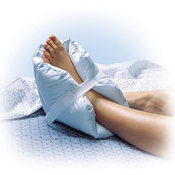 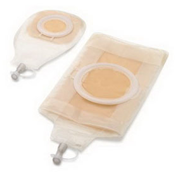 NewLeaf Home Medical offers an extensive selection of Wound Care products. 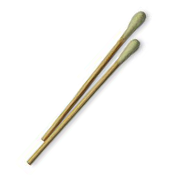 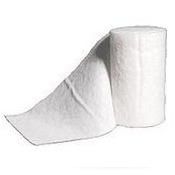 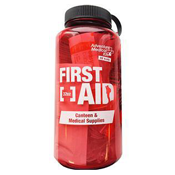 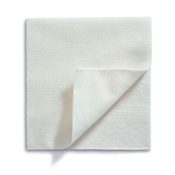 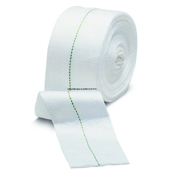 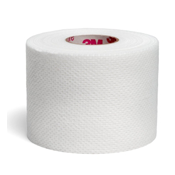 We have Sterile Towel Drapes, Swabsticks, Wound and Skin Cleansers, Wound Drainage, and First Aid Kits. 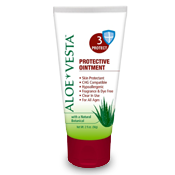 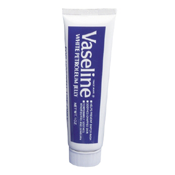 We also offer Creams, Gels, Lotions, Powders, and Lubricants that provide an added layer of protection against germs and harmful bacteria that may infect or worsen the wound’s condition. 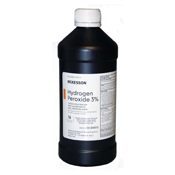 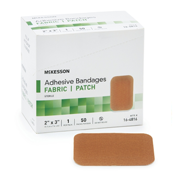 Aside from cleaning and disinfecting, wound protection is also essential. 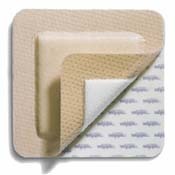 NewLeaf Home Medical also offers a selection of Adhesive Strip Bandages, Cast and Wound Protectors, Compression Bandages, Medical Tape, Skin Pressure Protection, and Wound Dressing to ensure that the wound won’t be disturbed and infected by external elements.